What are your options for whitening your teeth? 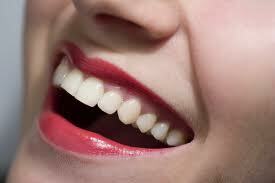 Have you been wanting to have a whiter smile? If you want to try a natural way of whitening your smile before committing to having it professionally done, we’ve found some good suggestions. 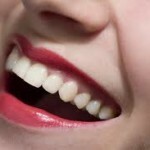 Woman’s Day magazine has a great article with useful tips, including what foods will help improve your teeth whiteness. Dr. Oz has his own take on naturally whitening your teeth, he even includes a recipe for his own home remedy. If you are interested in exploring professional whitening treatments, give the Beautiful Smiles office a call and we can set up an appointment. We offer two options for your teeth whitening: an in-office treatment and one that you can do from the comfort of your home. We’ll be happy to consult you on which treatment will best suit you.